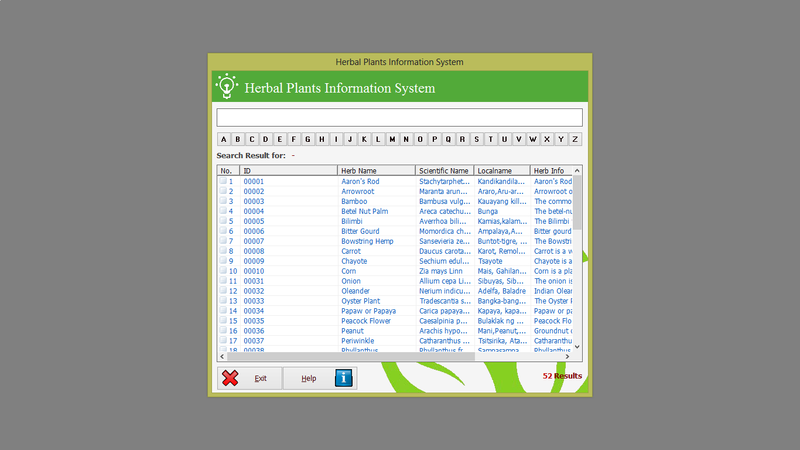 This system has been developed to provide a management in records. 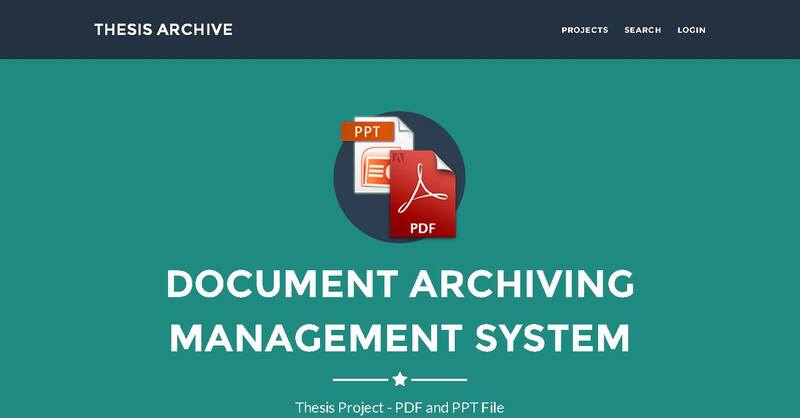 The system gave help to maintain, preserve undergraduate and graduate thesis and remain retrieval for as long as they are required. The focus of this particular system concerns electronic record keeping concepts that need to be understood in the larger context of record information management, electronic record management, and other aspects of information technology. 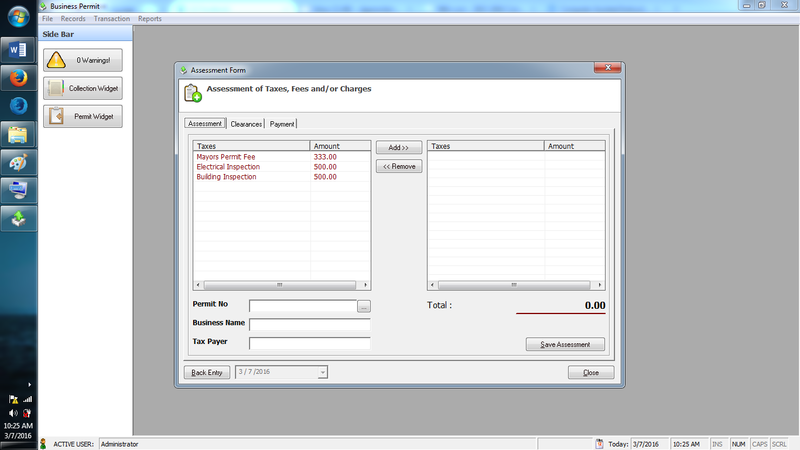 In addition this system is design for managing and maintaining the records. The proponents will create a Sales and Inventory with Decision Support System which will help the company/owner to be more progressive, productive and to avoid unnecessary errors. The current process will be improved with the implementation of the computerized system. This system will make the process easier and faster. 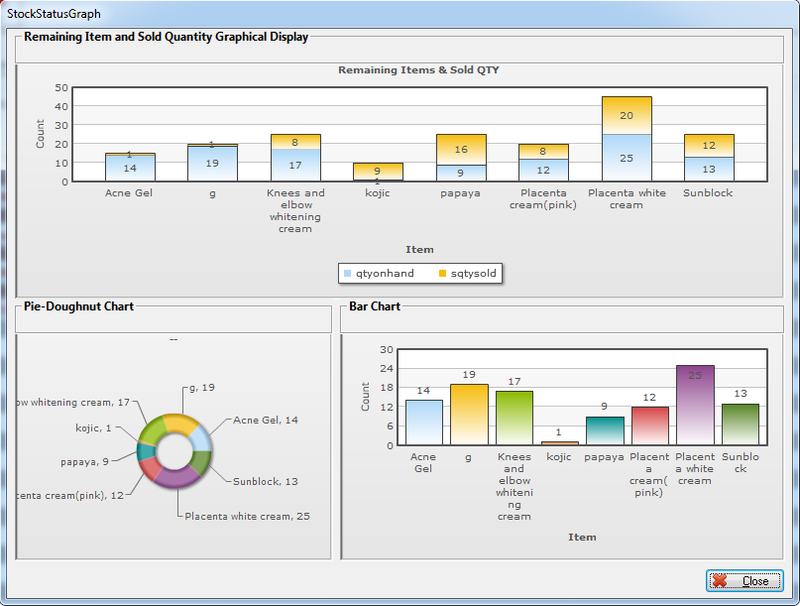 This study aims to provide a standard way recording of invoice, generate report and monitoring of products. Our system is very efficient and easy to use. It is reliable and has a standard environment for high performance transaction execution. 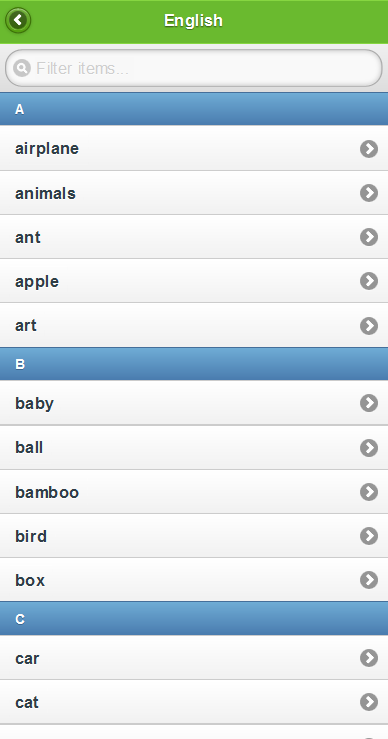 It is a collection of information stored in database. This study was conducted to develop an Information system of herbal plants and medicinal usage. The system is a big help to respond and to answer the needs of the end users in terms of the scarcity of references and lack of resources for the researchers. Info Kiosk can make a great way in updating students of any activities of school campus. 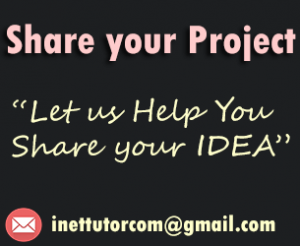 Now a days, common problems faced by the student are lack of information in updating their different activities. 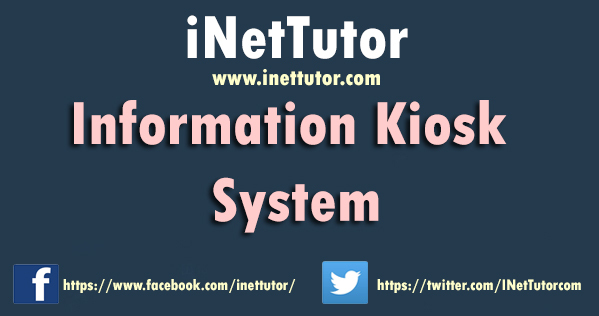 So with the help of this system, the students now are update in an early time of information. Unfortunately, most of the school cannot afford to implement such system in a cheaper way. Preferably, in terms of daily updating of information, an Information Kiosk system can really help for a productive school. That is why this study is conducted to build such systems reliable and cheaper enough to be trusted by the student and school. It would be the best and easy to use this information kiosk system. Business Permit refers to the procedures followed by cities and municipalities in processing business permits (more commonly known as Mayor’s Permit) which must be secured by businessmen to operate legally in a locality. Business permits regulate safety, structure and appearance of the business community. They act as proof that your business follows certain laws and ordinances. Requirements vary by jurisdiction, and failure to comply often results in fines or even having your business shut down. The proposed “English – Hiligaynon Electronic Dictionary” is an e-learning mobile application development project that will probe on the acceptability level of the proposed English – Hiligaynon Electronic Dictionary mobile application for teachers and students for their K-12 mother tongue subject. In this project, the researchers will be undergoing series of activities consisting of; interviews and on-site observations for the need identification and problem definition; researches for the formulation of the system requirements; system design and development; system testing, deployment, and data gathering; feedback analysis and system modifications; and system implementation. Project conception generally starts with a manifestation of a requirement or an opportunity that will benefit the corporate interests, and culminates when one or more preliminary options have been formulated which will, satisfy the company’s expectations. The system will be implemented at the Medical Plaza and utilize their existing network and computer hardware components. The users will access the new application through their existing Local Area Network. There is no data to be converted since this will be a new application and service.